All KAUFMAN AND BROAD AT COOP homes currently listed for sale in Gilbert as of 04/22/2019 are shown below. You can change the search criteria at any time by pressing the 'Change Search' button below. "Temperatures are Rising. This Private Oasis offers a Shimmering Pool with Water Features and Led color changing Lights. Surrounded by Lush Mature Ficus, Fig and Lemon Trees plus a Grassy Play Area. Your Summer Fun Awaits. One of the few Homes in this desirable location with a POOL. Schedule your showing today!!!" 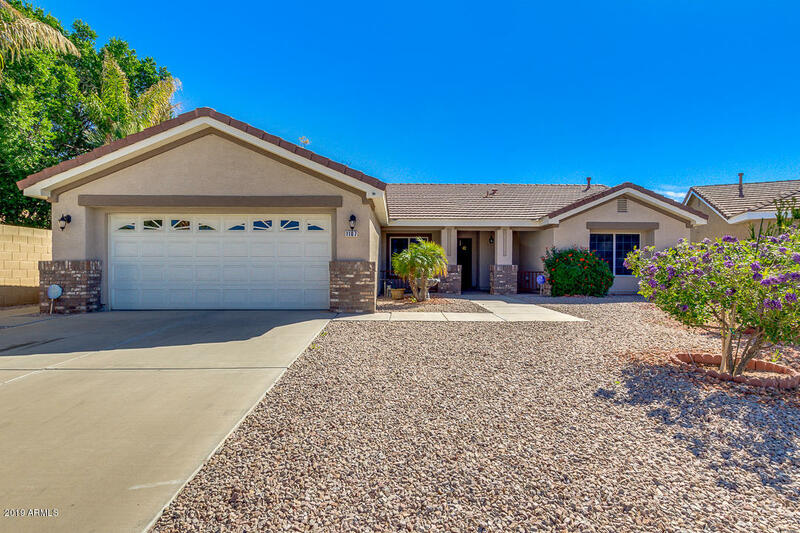 "Must see this 3 bedroom, 2 bath home and 2 car garage residence located in the highly desirable Central Gilbert Community! This residence boasts of 1838 sq ft of spacious living space situated on an oversized Cul De Sac lot complete with upgrades galore! ** CUSTOM TILE FLOORING** **NEW INTERIOR PAINT** **CUSTOM KITCHEN BACKSPLASH** **SPACIOUS KITCHEN** **OVERSIZE MASTER BEDROOM** **CUSTOM MASTER BATH** **VAULTED CEILINGS** **LAMINATE FLOORING** **2 CAR GARAGE** **COVERED BACK PATIO** "